Please enter your credit card information. We will send you a confirmation once the payment has been processed by the insurance company. 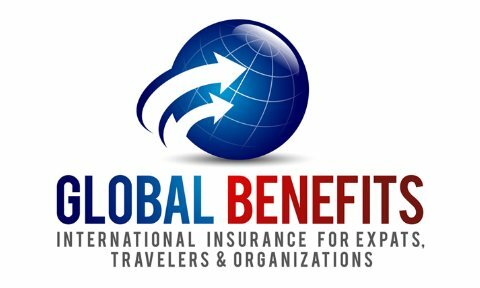 Please call 888.541.7776 or email james@globalbenefitsusa.com with any questions.